The Kapinovo Monastery is one of the largest monasteries in Bulgaria. It was established in 1272. The present building was built in 1825, and the monastery church " Saint Nikola " - in 1835, as the inscription on the cornice above the altar indicates. The first floor was built of stone and was used for the defense of the monastery against the enemy attacks. The second was made of material of shorter duration, but was beautifully adorned with protruding bays and open wooden verandahs. The woodcarving of the iconostasis is most remarkable - especially the part on the altar gates, which are remnants from the original, ancient monastery church. In 1794 for Father Superior of the monastery was elected the future Bishop Sofronii Vrachanski - an eminent man of letters during the National Revival period in Bulgaria. 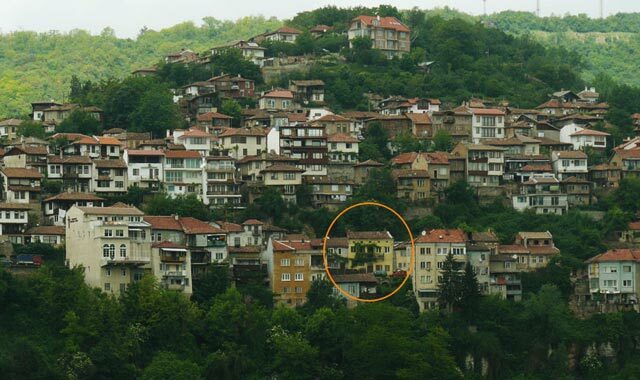 The monastery can be reached by car for about 30 minutes along the road from Veliko Tarnovo to the town of Elena.